Mahalo For Your Support of E Mālama ‘Āina Kākou: Party For the Land! E Mālama ‘Āina Kākou: Party For the Land, a huge success! Event Committee Members, Donna Howard, Helen Nielsen, & McD Philpotts. Mahalo to Peter Merriman, Chef Todd Constantino & his staff at Monkeypod Ko Olina. HILT supporters reveled in the amazing music by Kapena! Awesome volunteers helped HILT’s first O‘ahu gala run smoothly! Lanikuhonua, Ko‘olina served as a beautiful setting for HILT’s Party for the ‘āina! We would also like to extend our sincere appreciation to the businesses and individuals for their contributions to the success of our first gala on O‘ahu! D. Keola Lloyd | Maui Brewing Co. | Paradise Beverages, Inc.
Mahalo to everyone who made generous donations at the event. 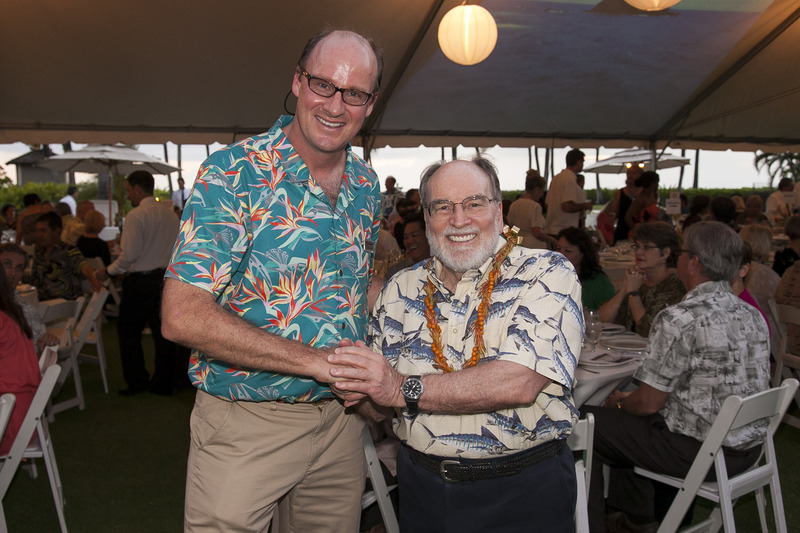 We appreciate your support of Hawaiian Islands Land Trust!